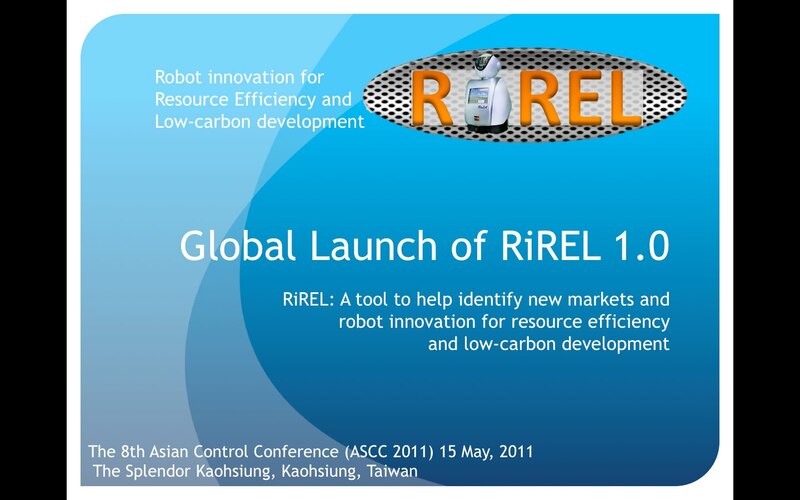 The 0.9 version of RiREL was launched in Taiwan 15th of May. The parts I worked on are in the PPT that can be found here. 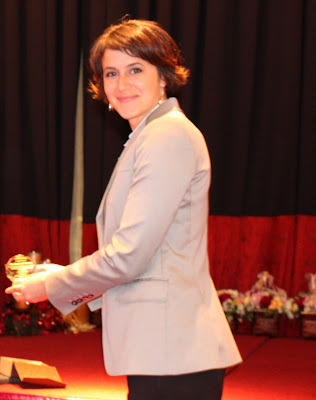 Suzanne Pahlman did the presentation.